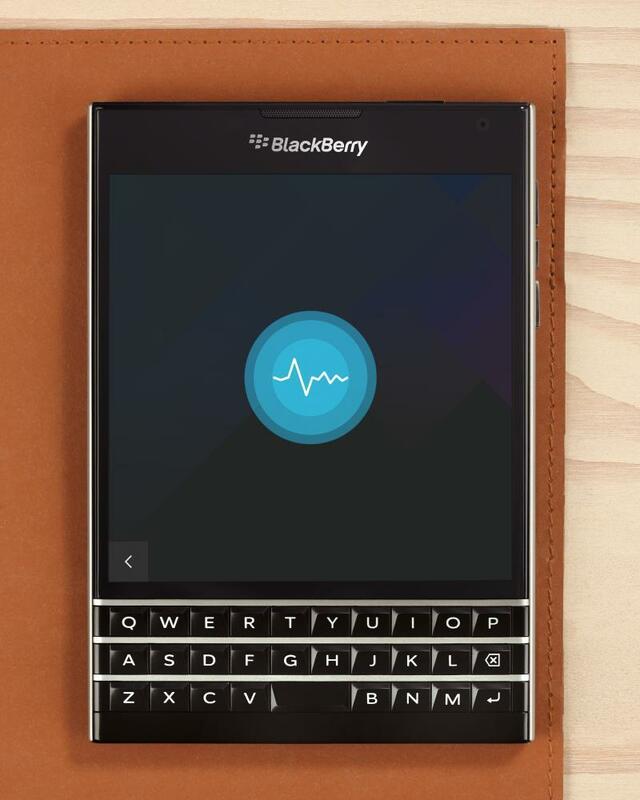 BlackBerry's Siri Competitor Officially Unveiled! BlackBerry on Wednesday officially unveiled its own voice assistant that, like Siri, Google Now and Cortana, will allow end-users to control their smartphone using voice commands. It’s officially called BlackBerry Assistant and, like Microsoft’s Cortana software, was built to serve as a personal assistant for smartphone users. In a brief blog post on BlackBerry’s blog, the company explained some of the use-case scenarios for BlackBerry Assistant, but didn’t dive too deep into everything that it can do. A user can ask the software to read out new emails, for example, or check the weather or find a nearby point of interest. It can also be used to send messages, BBMs, set reminders for appointments, launch specific applications like the flashlight and more. BlackBerry didn’t explain whether or not it can be used to perform search queries — like the most recent sports score — but we expect we’ll hear more as the company moves closer to releasing the final version of BlackBerry 10.3. 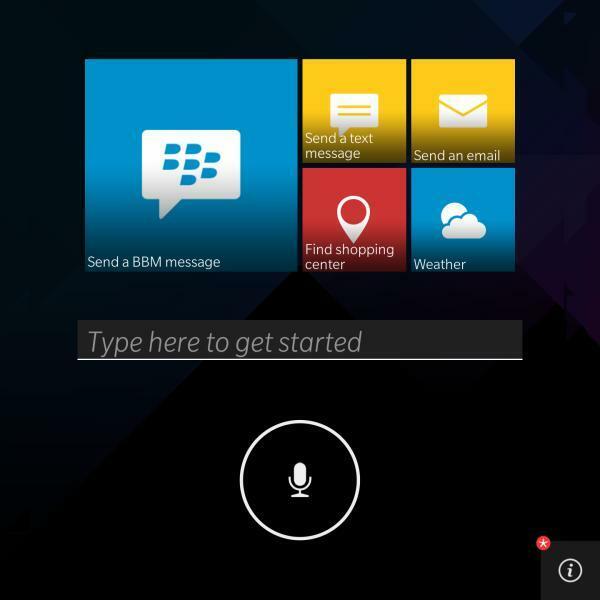 Check out the gallery above for a closer look at BlackBerry Assistant.